Transpo is short for the Transportation department and deals with and all vehicles that are required for locatoin and even studio work. Trucks, crew vans, limos, busses, motorhomes and trailers for actors and productions offices, generators and off-road access vehicles are only a few of their responsibilities. 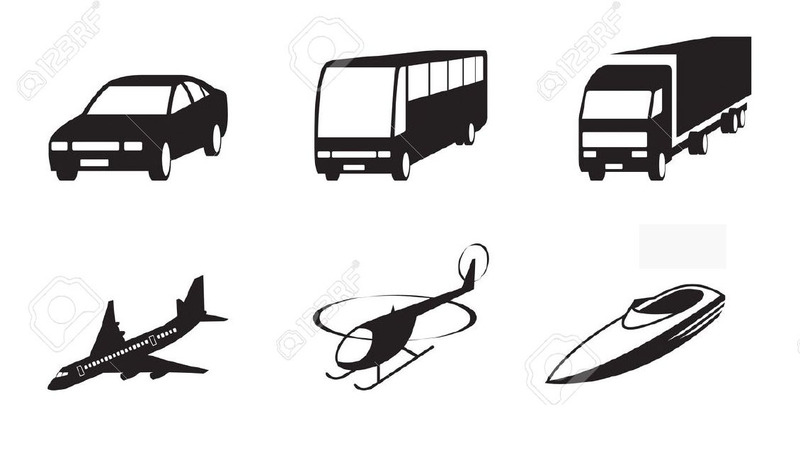 Transportation department deals with and all vehicles that are required for locatoin and even studio work.